The software was allegedly installed on computers in Ukrainian defence companies. 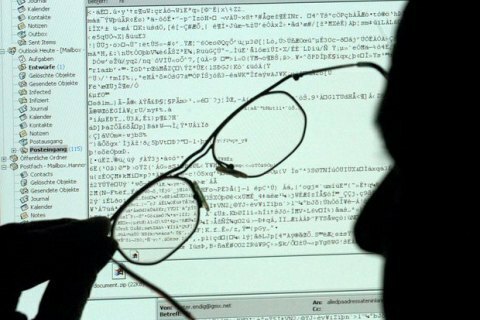 On 25 November, the Security Service of Ukraine (SBU) said it had tracked down a dozen of companies acting on orders from the Russian special services by installing "spy software" disguised as DLP systems, parental control and quality assessment software on clients' computers and mobile terminals. "The spy software was used by the intelligence agencies of the Russian Federation to snoop on computer networks of defence companies, executive bodies, critical infrastructure facilities, banks, airports, plants, state-owned and private companies of Ukraine," the SBU said in a statement. During the searches at the identified companies, the SBU seized memory storage devices with spy malware and accompanying documentation. It also detained an unspecified number of individuals who installed the malware disguised as legal software. Criminal proceedings were launched over the illegal use of special technical means for bugging. In late 2015, unidentified hackers, whom some analysts believe to be associated with Russia, disconnected half of Ivano-Frankivsk Region from the power grid.